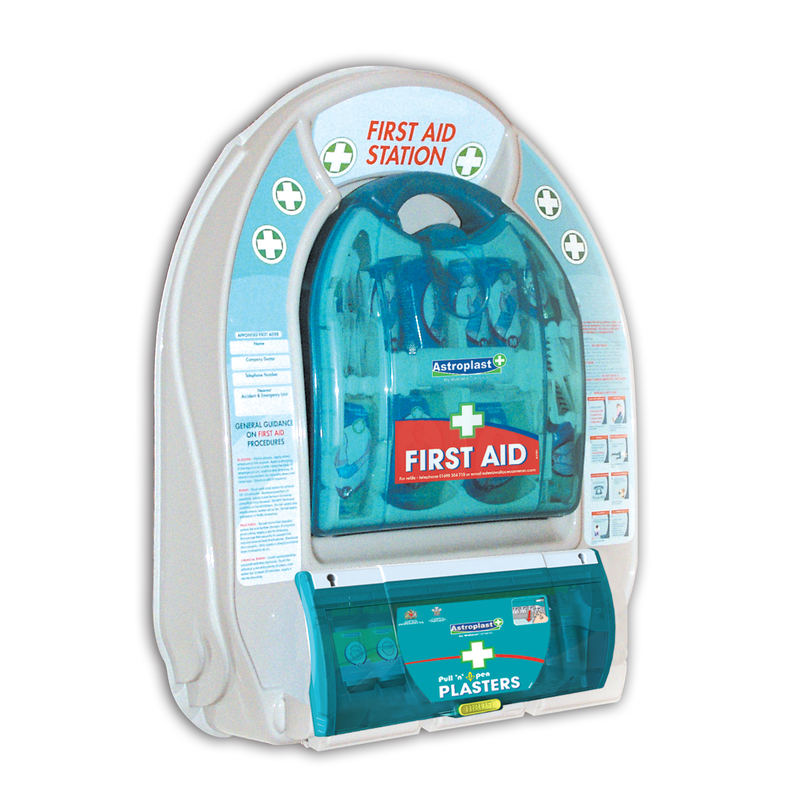 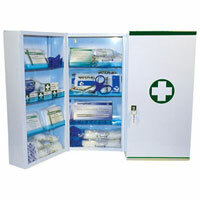 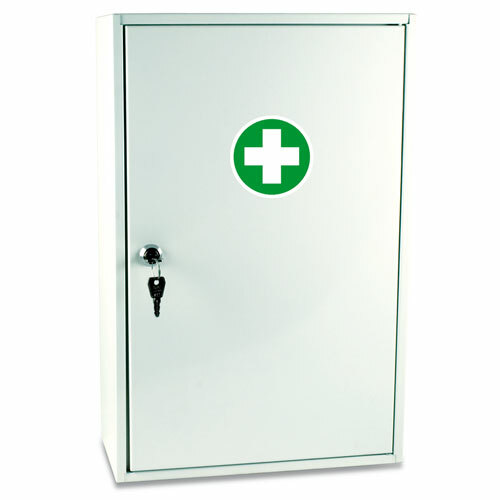 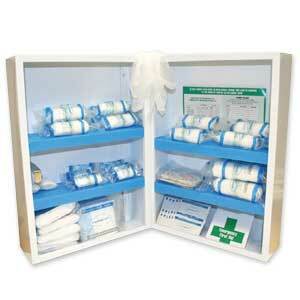 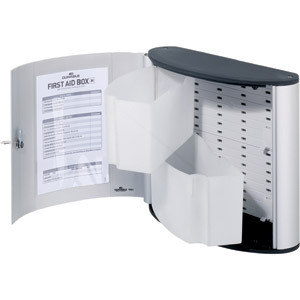 Secure and convenient storage solutions for first aid supplies. 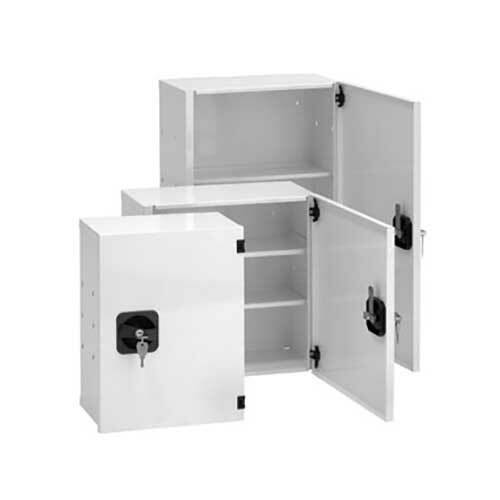 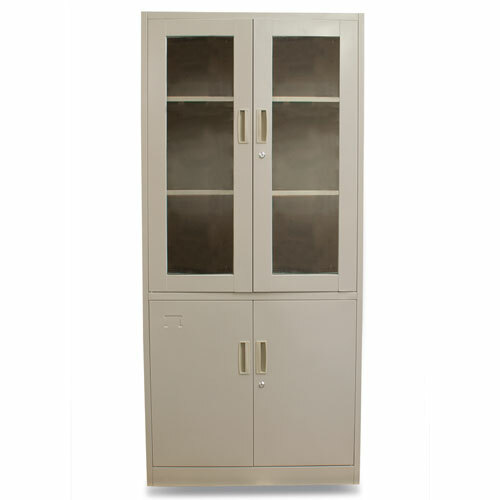 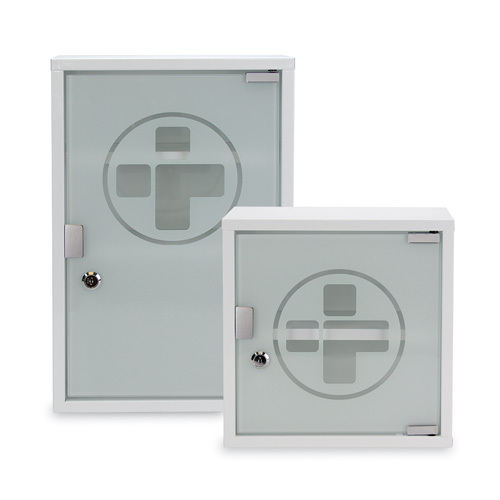 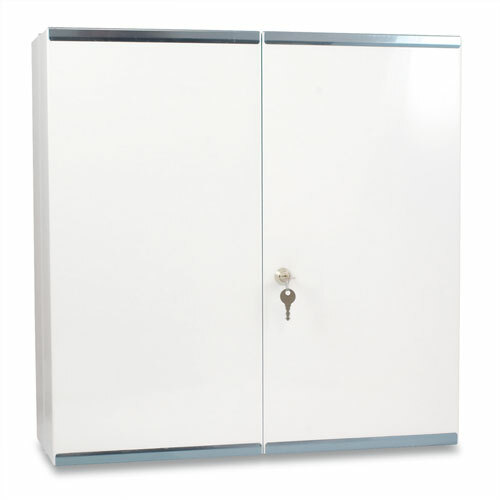 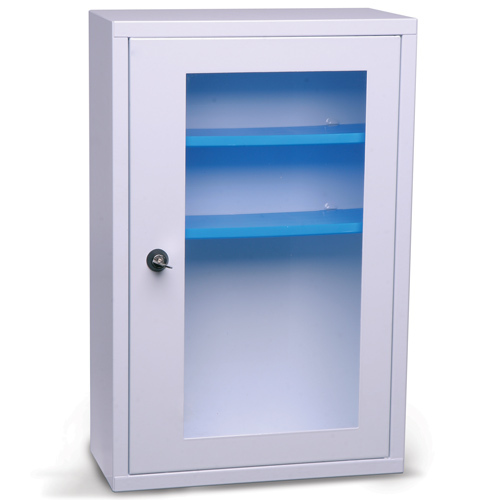 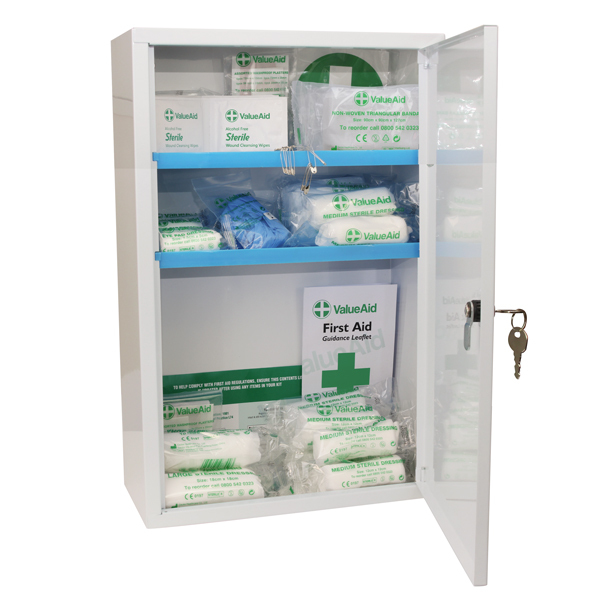 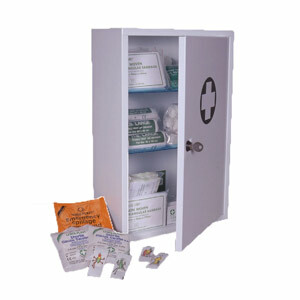 Keep first aid provisions safe with our standard first aid cabinet, or store prescription drugs securely in our high security prescription drug cabinets. 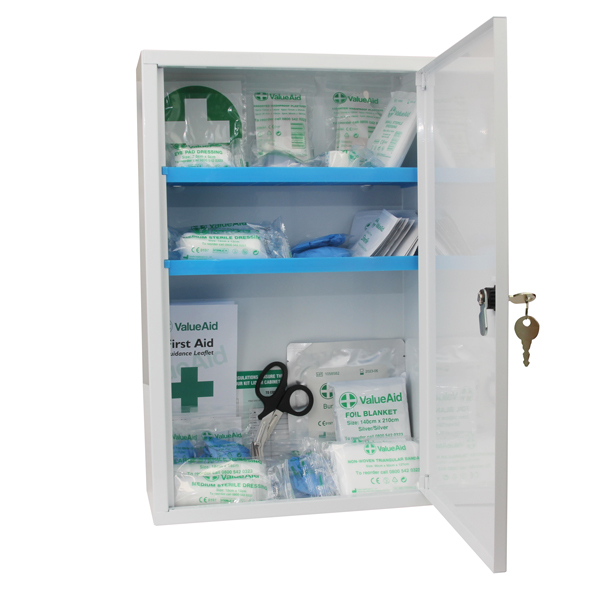 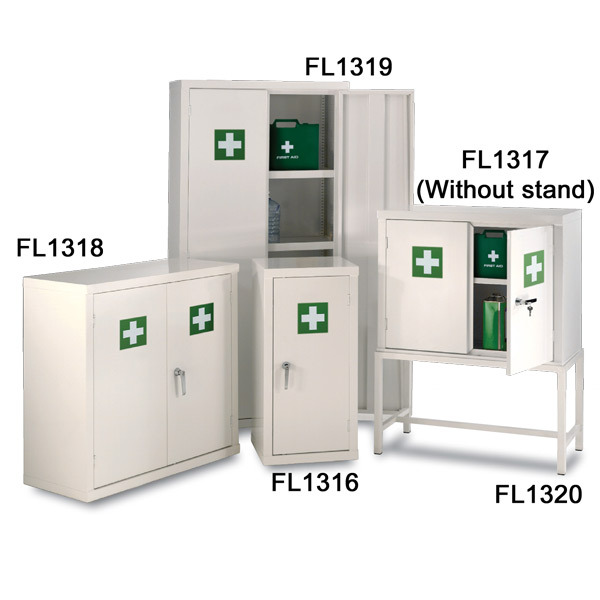 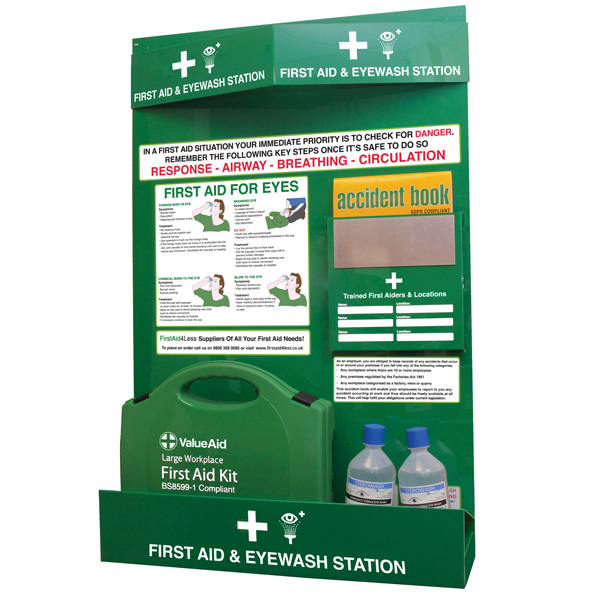 Our best selling first aid cabinets are now available empty or with contents compliant to BS8599-1 for up to 25 employees in low or high risk environments in accordance with the latest British Standards for workplace first aid.